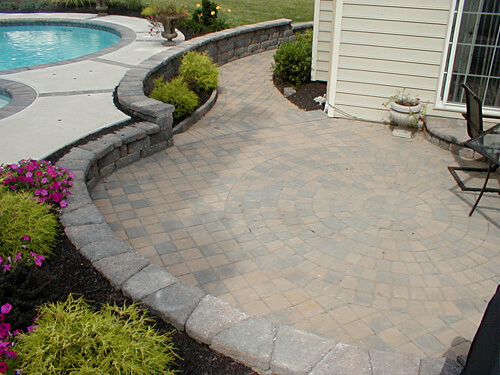 Photos from some of our recent projects. 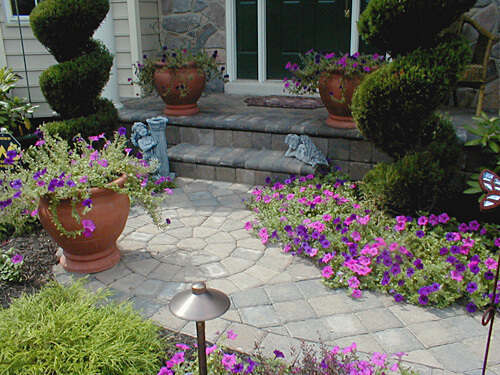 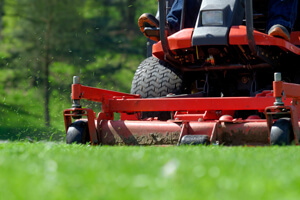 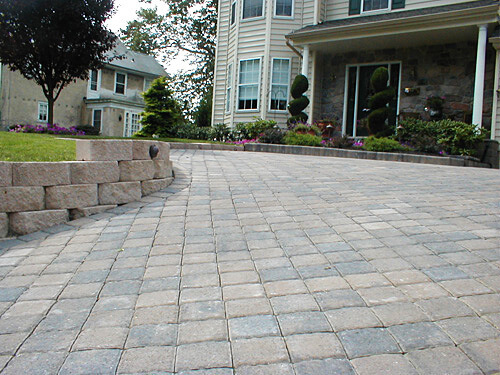 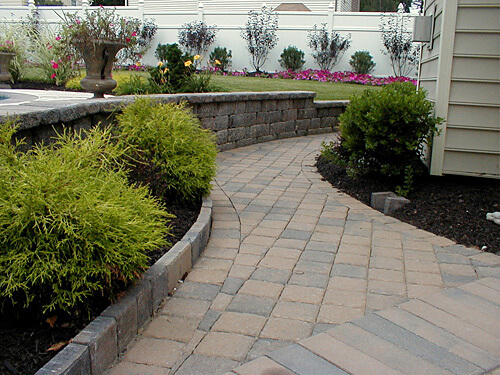 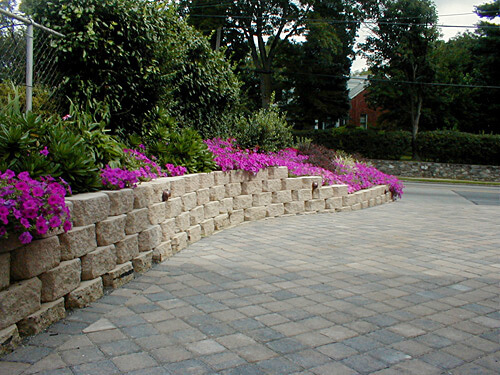 Established in 1995, Village Green Landscaping is a full-service landscape services company based in Delaware County, PA and serving the entire tri-state area of Southeastern Pennsylvania, New Jersey, Delaware and occasionally beyond. 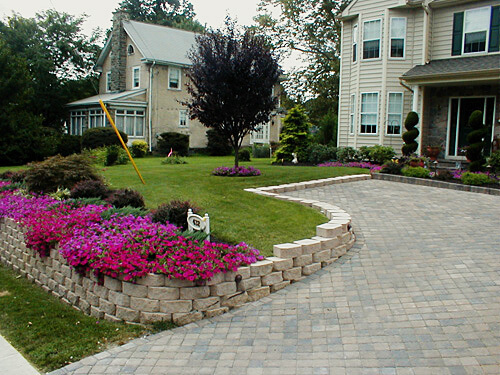 We provide year-round landscape design, installation and maintenance, including snow removal for individual homeowners, businesses, large property management organizations and everyone in between. 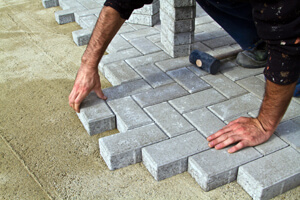 Proud of a reputation built on hard work and an attention to detail, we have steadily built a loyal customer base by providing individualized service from concept to completion. 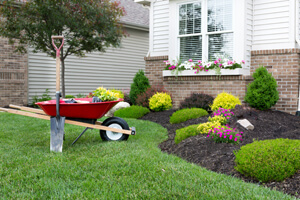 Village Green Landscaping Design Inc.